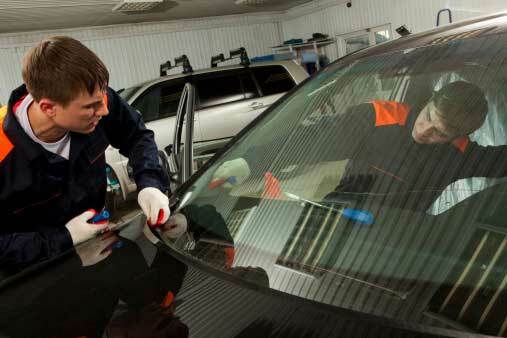 Our mobile units provide the most cost effective and fast windshield repairs for any make or model. We can take care of nicks, chips, cracks, fractures, and leaks. We can also provide windshield repairs on models with rain sensors, radio antennas, defrosters, tint, color, and electrochromic mirrors. Give us a call to find out more about pricing and scheduling your vehicle for a quality windshield repair. Our mobile technicians come to your location providing glass repairs and even help you with the paper work when insurance claims are involved.